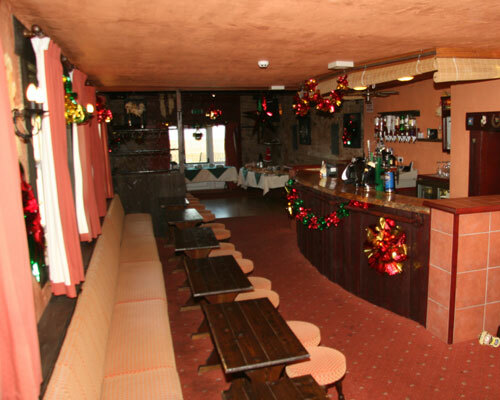 The Owls Barn function room is comfortably appointed and features a full wet bar. 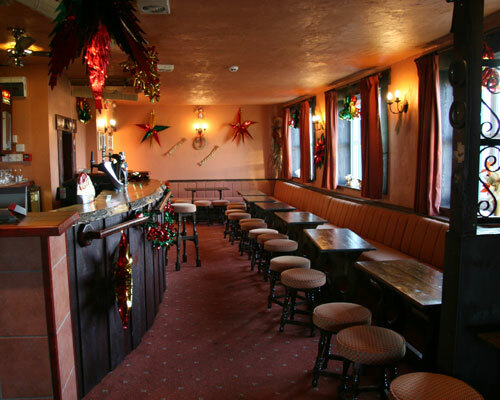 It is available for private hire for all occasions; birthday parties, wedding receptions, christenings and large family gatherings. 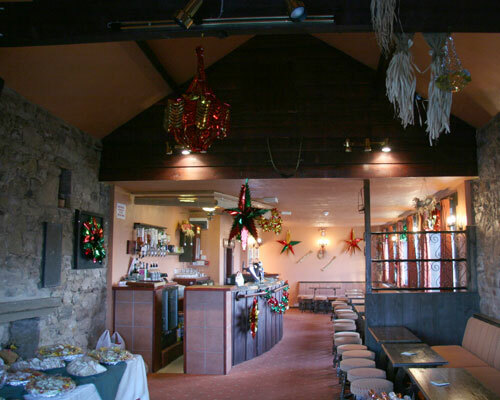 For smaller functions (up to 12 persons) our facilities also include a conference room which can be used as a private dining room or for business meetings.